It is with deep sadness that we inform you of the passing on of Mr. Neville Young in Australia. We extend our heartfelt condolences to his family and friends. 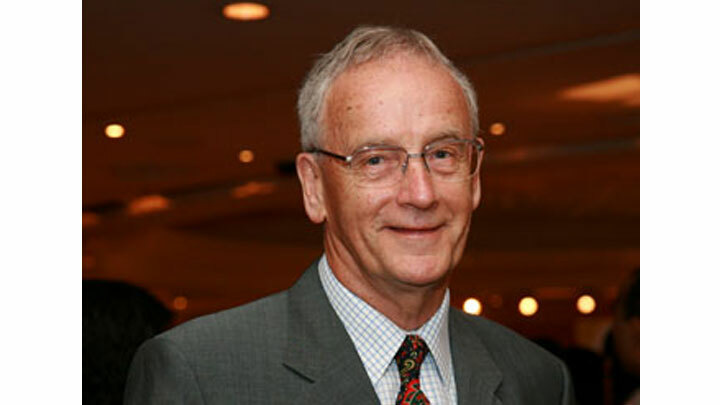 Neville was a Senior Director of our Singapore Office, and Consultant with our office in Kuala Lumpur from the 1990s until he retired in 2006. He brought great distinction to his post, not hesitating to meet the challenges of a new business amidst new people. His untiring efforts and contribution towards building up our Singapore office, as well as the training and assistance he unstintingly provided for us here at the KL office, will always be remembered. Neville was held not only in high esteem, but also in great affection, by the people of Henry Goh. He was a great mentor and teacher, generous in imparting knowledge, and tactful always. Many of our Staff will recall his quiet sense of humour, his fondness for animals, the spirited discussions, and through it all, his patience and kindness. Fondly remembered by the People of Henry Goh.